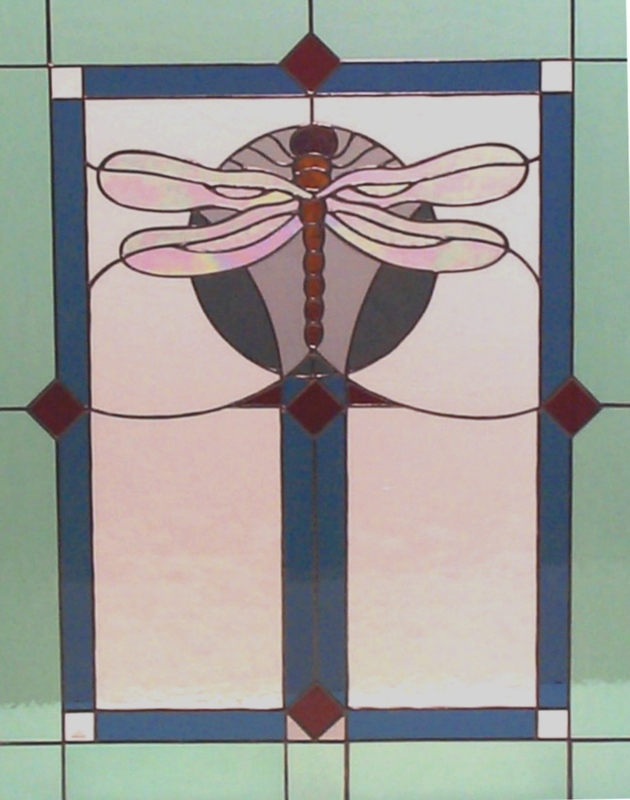 The Vinery Glass Studio offers a wide array of services for all of your art glass needs. Below is a partial list of what we can offer. If you do not see what you need on the list, please feel free to call. We can do much more than we are able to list here.